I compiled a Storify of International Archives Day this year. Unfortunately the Googledoodle was not picked up for today, but archives had a good show on the Twitter-sphere today! 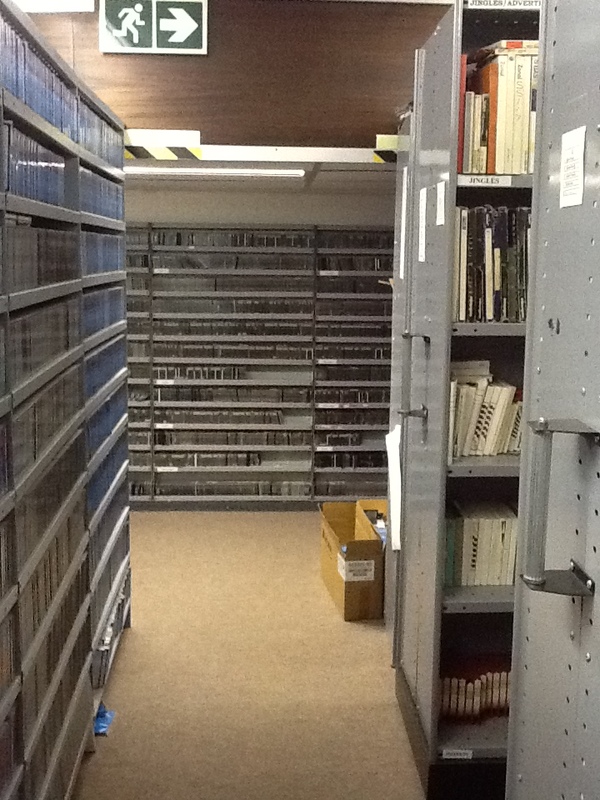 For International Archives Day on Sunday, 9 June 2013. There is a promotion going on on social media to promote a Goodledoodle for International Archives Day, something that has never been done before. The focus is on archives for 9 June for International Archives Day as well, with the hashtag #savearchives. 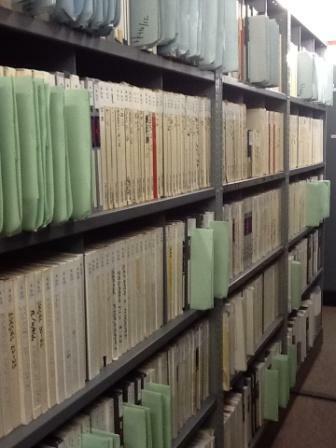 We have sound material in our archives that spans more than a century, from the end of the previous previous century, the 1800s. 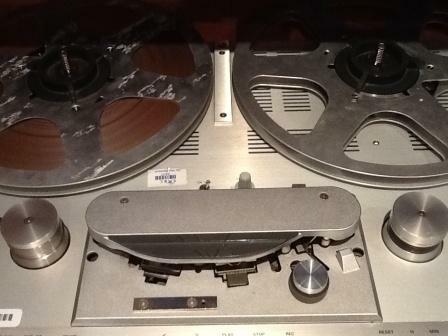 I found this blog post I did three years back for the SABC Media Libraries‘ blog about the daily challenges of a sound archivist. 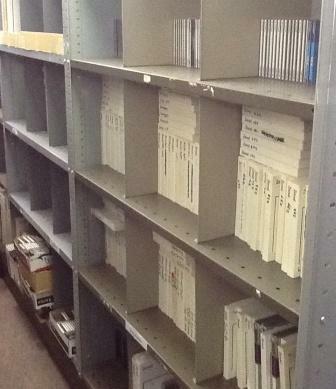 The daily frustrations or challenges of an archivist are things like unmarked and undated archive material that needs to be catalogued, classified and preserved! I also updated my Pinterest Board yesterday about Archives, just in time for International Archives Day 2013. Please give me a shout-out if you have something interesting to add! Happy International Archives Day on Sunday! Thumbs crossed for that Googledoodle – use #googledoodle and #savearchives on Twitter, please! In a struggling economy it is difficult to always measure the value of the world’s cultural heritage when there are more pressing issues. As an archivist who are aware of the priceless content that we are preserving for tomorrow, I feel passionate that we should keep on making people aware of how “poor” we would be without these heritage artefacts. International Archives Day 2013 is coming up on 9 June, and AskArchivists and FollowanArchive initiatives are calling for the promotion of a Googledoodle on that day. The hashtag #savearchives will be used on 9 June. Hopefully our attention and support can help #savearchives!